Maintaining good health and quality of life comes from prevention and early detection of diseases, through regular and appropriate health screening. Health checkups are essential to help you understand your current health status, by identifying pre-existing risk factors for diseases. Once the risk factors are known, accurate diagnosis and management can be promptly instituted to prevent diseases from developing, as well as to improve your health and quality of life. 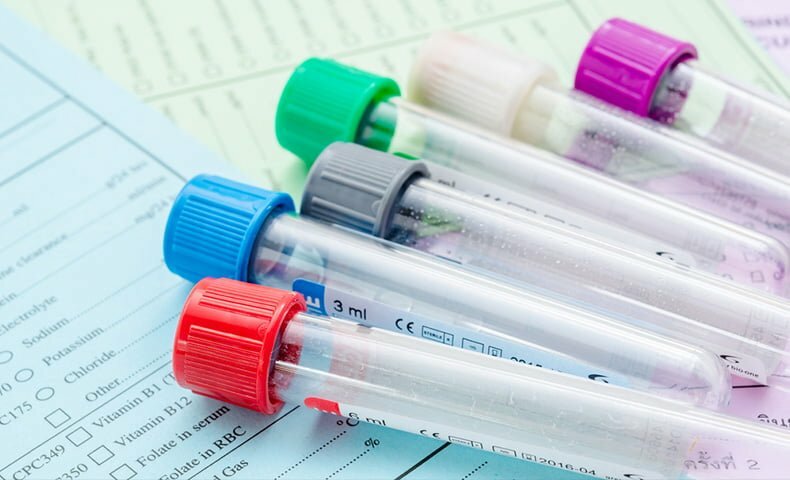 Many chronic and potentially dangerous medical conditions like heart disease, high blood pressure, diabetes and cancer can be picked up through regular health screening. Apart from health screening, the other critical aspect of disease prevention is knowing how to lead a healthy lifestyle and manage your risk factors. The Health Screening & Wellness Centre provides a comprehensive range of services, including health screening, chronic disease management, anti-ageing management, weight management, as well as nutrition and dietary consultations. 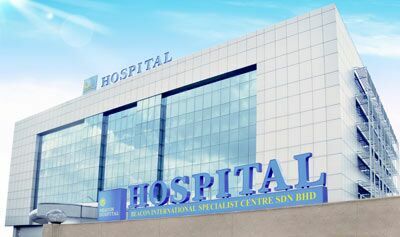 In Beacon Hospital, we offer SAME day health screening report. All you need to do is to call us to make an appointment and spare half of your day to complete all the physical assessment and screening tests. While waiting for the results, you can choose to hand out at our cozy waiting area with free-flow refreshment or bring your laptop along for a productive work day with our free WIFI. Our screening packages can be customised to fit the needs of individual or corporate clients.